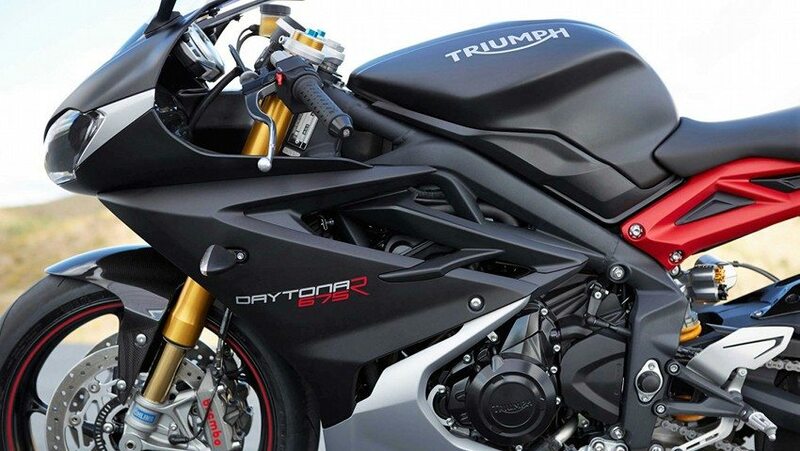 A recent word with Shaman Triumph, Mumbai uncovered the fact that Triumph Daytona 675 was discontinued after the halt in sales of BS3 compliant vehicles came into action. The performance specific Daytona 675R was also discontinued with the same terms. They have been receiving certain queries regarding the purchase of this motorcycle but unfortunately, Triumph has not even delivered a single unit for this super sport motorcycle. This even creates confusion regarding the sale of old generation Triumph Street Triple. The report was first confirmed by one of our readers Jagdish Swamy. Good news is that Triumph will soon unveil the Daytona 765 & 765R with the all-new 765cc engine which also powers the 2017 Street Triple series. Triumph Motorcycles India recently launched the Street Triple 765 with a price tag of INR 8.50 lakh. 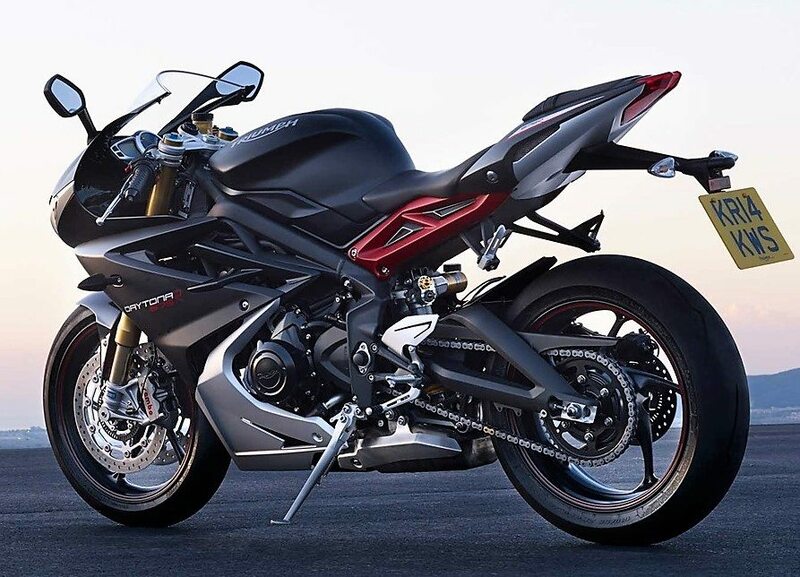 Triumph Daytona 675 was powered by a three-cylinder engine producing 118 PS and 70.2 Nm of torque. The motorcycle was the most powerful one of its segment, further gaining performance through just 167 kg of dry weight. It had a 17.4 liter fuel tank, making it good for longer rides than most other of its segment. Daytona 675R was even better with added goodies like quick-shifter and carbon fiber inserts in body panels. Triumph is updating its lineup in a phased manner and it is safe to expect a 765cc Daytona in the coming months. That will make it even more effective among others as most manufacturers are shifting to bigger engines in the middleweight segment. 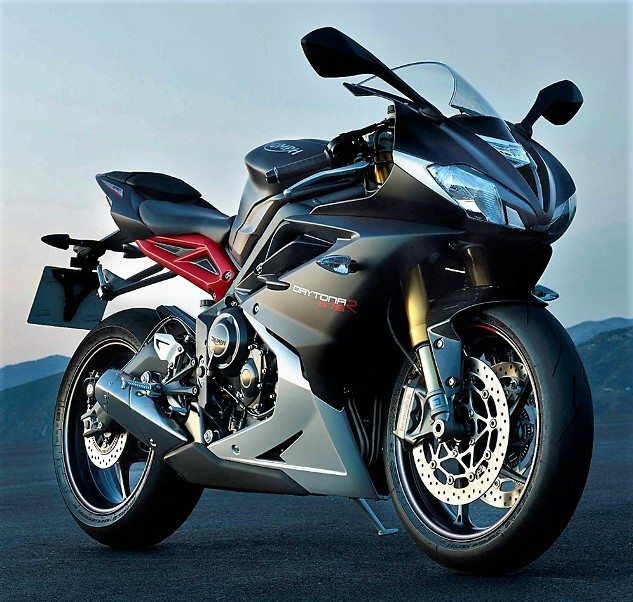 Daytona 675 has the most impressive design around its price tag, challenging the likes of Ducati 959 Panigale and other beautifully crafted liter class sport bikes in terms of head turning ability. The motorcycle came with Brembo brakes, premium USD suspension and standard switchable ABS.